From left to right: Philosophy, Identity, Noble. 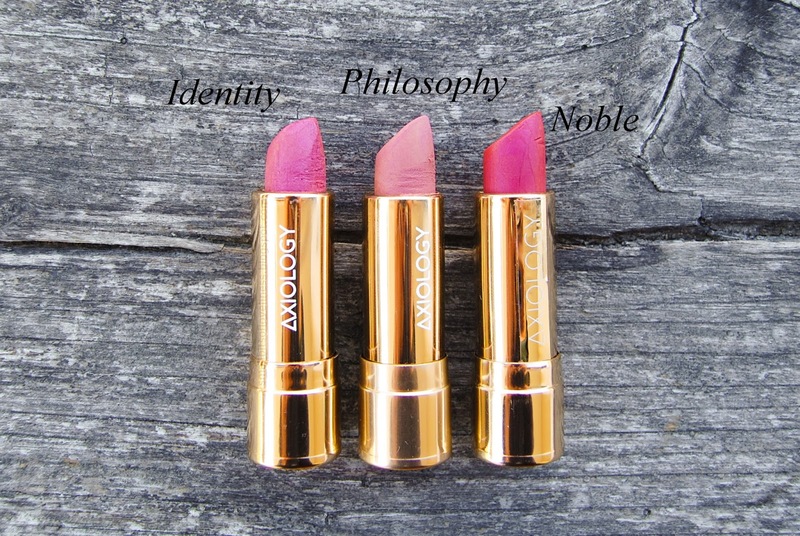 Axiology lipsticks are creamy, not chalky at all, they apply beautifully and have a good pigmentation that is buildable. They are quite moisturizing, especially in the beginning. One negative thing is that they are not very long lasting. Now, let's start with the shades I own. Identity* is inspired by the rush of peony season. It is a glittering cool pink with a lavender lean. This dreamy hue is perfect for a look that needs a subtle touch of off-beat color - while staying classic and collected. 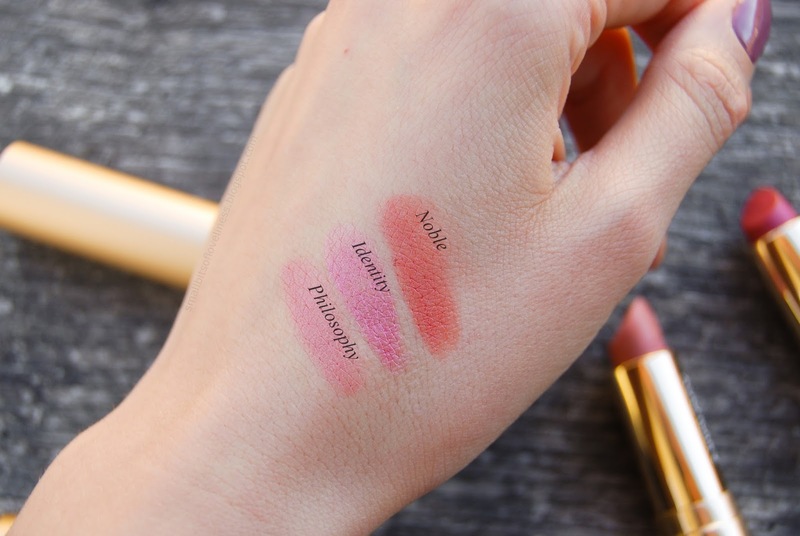 Like Philosophy, this is one unique shade. 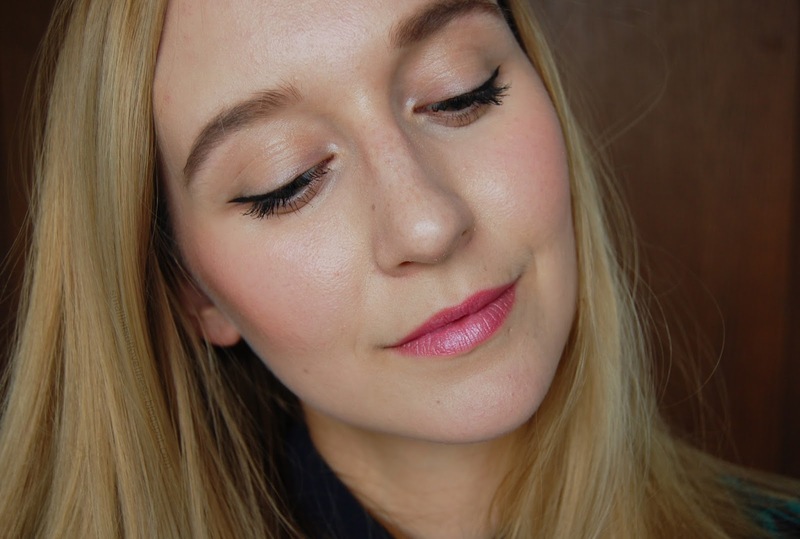 Pinkish-violet shade with a touch of shimmer that gives quite a shine to the lips. Not matte at all. 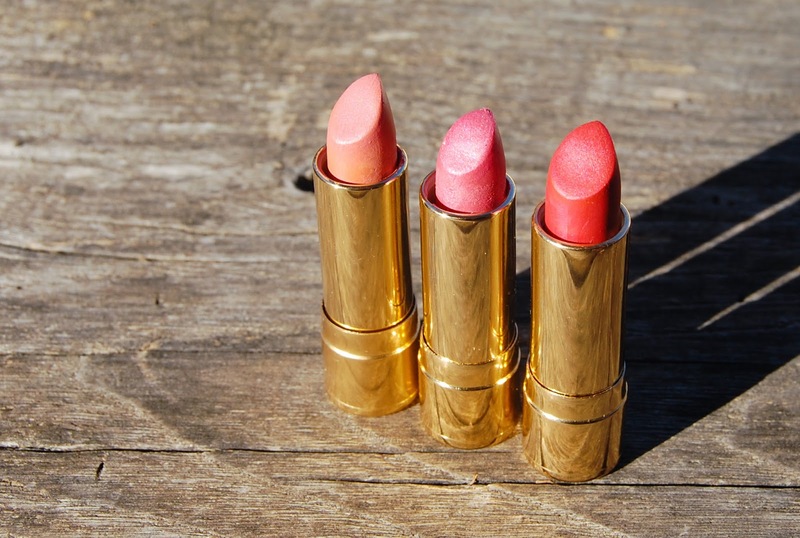 Noble* is a succulent, hybrid peach-pink tone that keeps lips looking glossy and fresh. 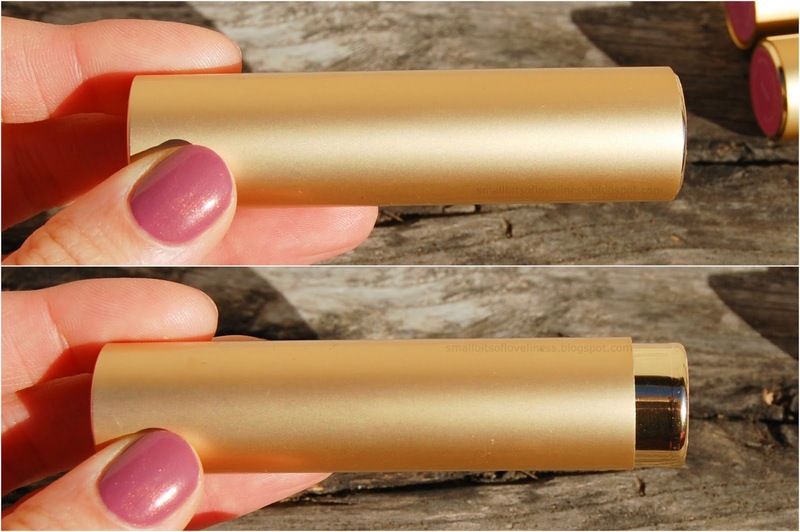 Supremely wearable for a first date or an interview, this color highlights your smile in a classy, honeyed glow. 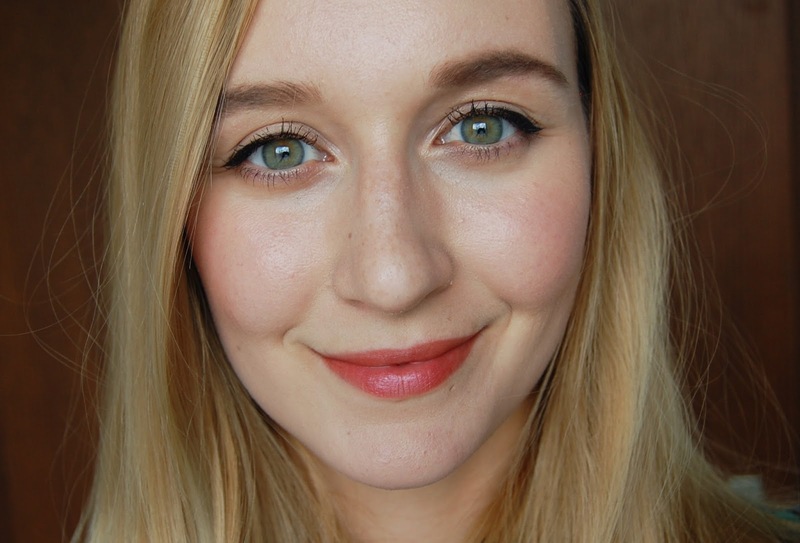 Noble is orangy-red shade with a touch of fuschia shimmer. 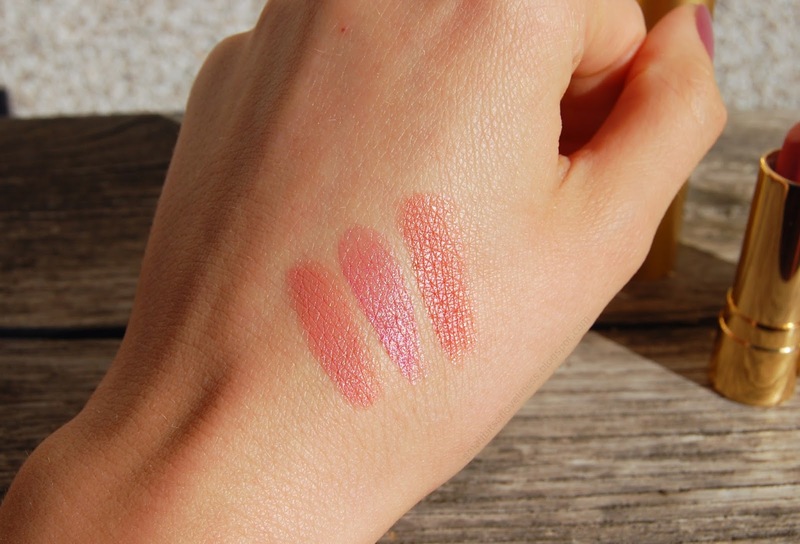 A beautiful and super wearable shade. From top to bottom I'm wearing Philosphy, Identity and Noble. Dear Jana, all 3 look gorgeous on you <3 ! And I love Philosophy (: ..and the packaging *...* ! Definitely a brand to watch (: . Lots of love <3 . 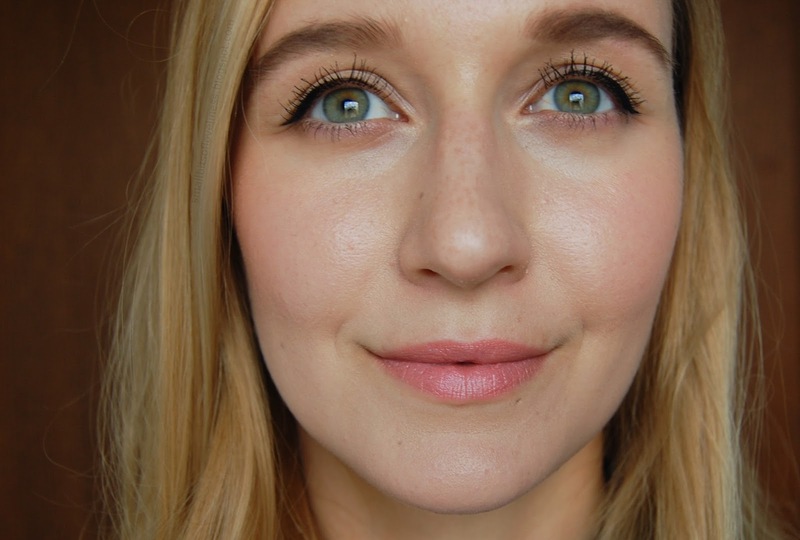 These are all so beautiful, and so are you! 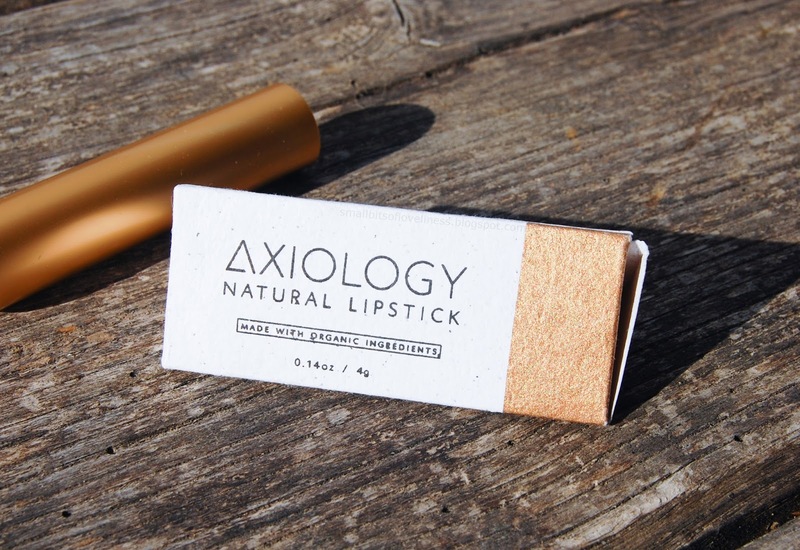 I can't wait to try Axiology. Noble is beautiful, great review! Your skin looks so flawless. are all of these products vegan or without Carmine?